SOLD!!! Call us and we will find you one! 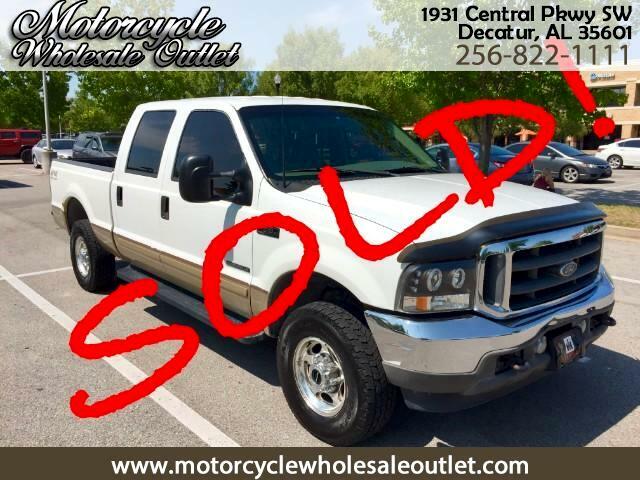 RECENTLY SOLD...CALL US AND WE WILL FIND YOU ONE!